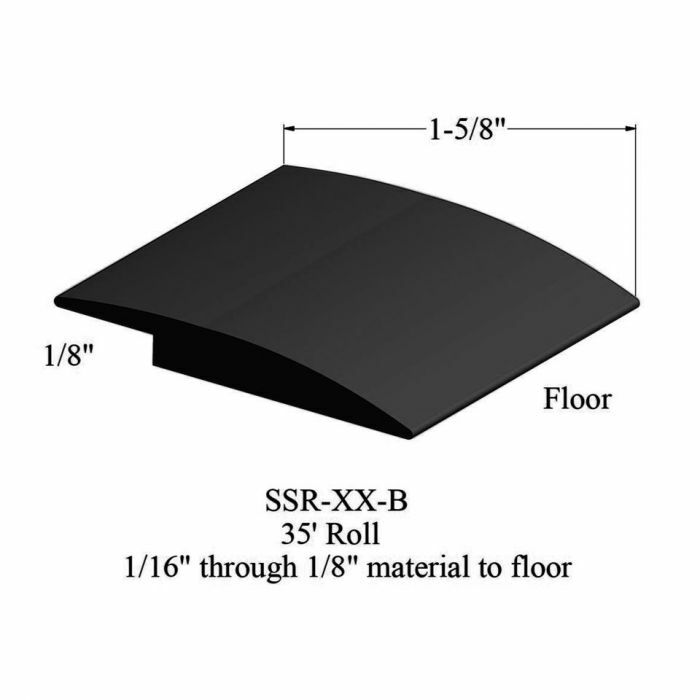 Reducer moulding for 1/16" or 1/8" material to floor. Designed for interior applications. 35 ft. roll. 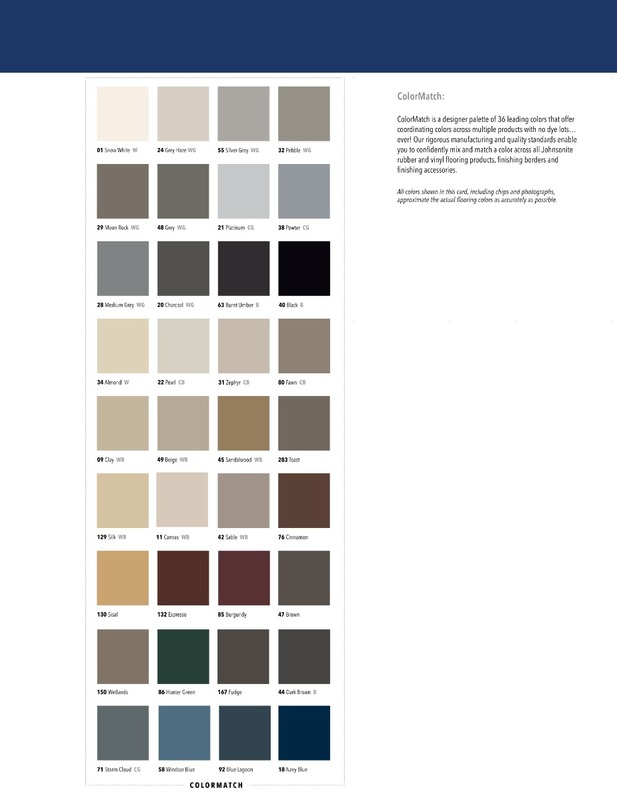 T4F Stocked Colors: 40 Black, 47 Brown, 48 Grey & 49 Beige. Non-stock colors are available by special order for an additional $15 per color charge and usually ship within 5-7 business days.